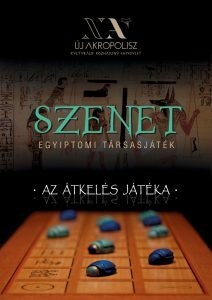 The Egyptian Days organized by the Eger Centre of New Acropolis Hungary received visitors for 42 days. 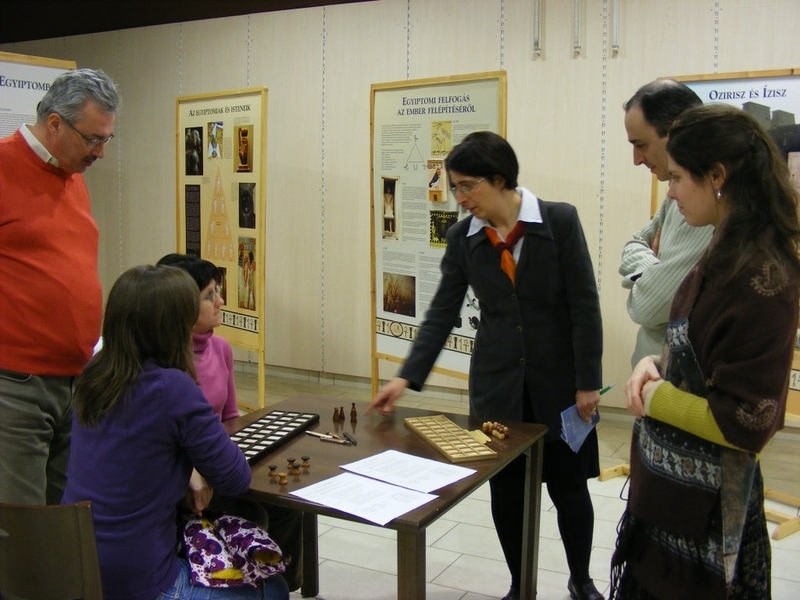 Several posters illustrated the art, scholarship, educational principles and wisdom of this ancient culture. Guided tours of the exhibit also included discussions of the symbolic messages of the sculpture copies on display, produced in various workshops around the world. Two half-hour documentaries were shown to introduce the shrine areas and to provide a multi-level interpretation of the myth of Isis and Osiris. 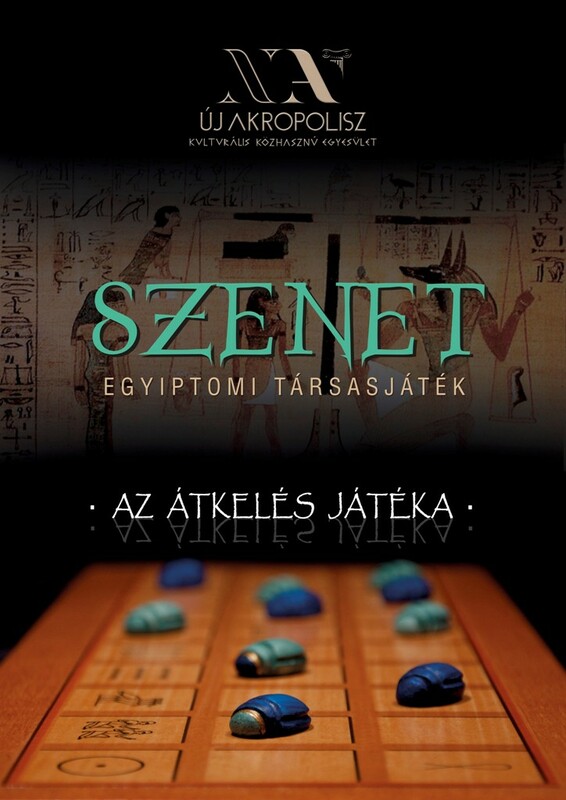 Visitors could also test themselves in the ancient Egyptian board game of Senet, which was revived a few years ago by a research team of New Acropolis Hungary. Congratulations on such an interesting event.